The title loans you’ll find at Oro Express Chandler are the absolute BEST title loans Chandler can offer you. You won’t find better rates in Chandler, Mesa, Gilbert, OR Queen Creek! We can provide title loans on almost ANYTHING that has a title: trucks, airplanes, RVs, cars, golf carts, ATVs, motorcycles, and more! 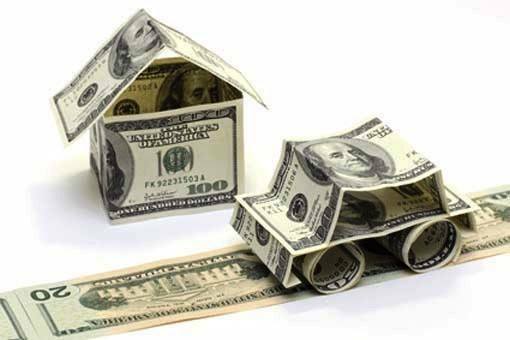 Our title loans lender, Phoenix Title Loans, LLC, lends you money based on the VALUE of the vehicle, NOT your credit! Come in today and walk out in minutes with the fastest and easiest cash you’ll ever get! More specifically, a title loan is a form of collateral loan. For those of us who don’t know, a collateral loan is a loan that is secured through some form of valuable item. A traditional loan requires metrics such as employment status, a good credit score, and a lengthy approval process before you even come close to getting your hands on that money. With a collateral loan, such as a title loan, they’re secured by the value of your car or item meaning that we don’t have to look at any of these metrics. This also means that the only approval process we have to go through is an analysis of your vehicle to see its worth. Once we know the value of your vehicle, and are also aware of how much money you get, we can decide all the other metrics like interest rate and monthly payments of that. No drawn out processes verifying employment status, credit history, credit score, or any of that nonsense. Simply drive your vehicle down to Oro Express Chandler, and we can get you in and out with thousands in your pocket in no time. The best part: you get to retain your collateral and still be able to drive all around the valley, to and from work. Credit is never an issue for title loans, which is why they’re the most popular kind of loan! Title loans are ALWAYS based off of the value of your vehicle, and never your credit! We also have the MOST aggressive loan programs you can’t find anywhere else in Arizona, so we’re able to provide loans to customers who have been previously turned down by other companies. We pride ourselves on the ability to work with a customer, no matter their situation. Because this is a collateral loan, we don’t care about your credit! Bad credit, no credit, it’s all totally fine here at Phoenix Title Loans. Collateral loans don’t take anything into consideration except the collateral you have to offer us. 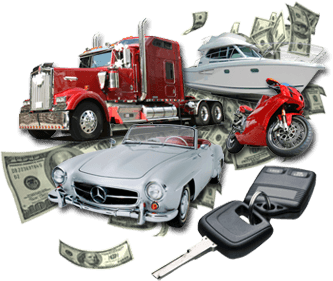 Boat Title Loans – We do all types of watercraft title loans too! This page talks about the brands we have done loans on. RV Title Loans – RVs are a great vehicle to take a title loan on! Visit this page to find out why. Motorcycle Title Loans – Motorcycle title loans are by far the most popular. See here the popular brands we do loans on! Oro Express PROUDLY serve the areas of Chandler, Mesa, Gilbert, and Queen Creek!